Any Ferries.co.uk - simple and secure online booking for any European Ferry Crossing. Booking a car ferry gives you much more freedom when you are on your holiday, giving you the opportunity to explore your holiday destination at your own pace. Any Ferries.co.uk lets you book any ferry crossing directly with the ferry operators and at the brochure price. All major ferry operators are featured including P&O Ferries, Stena Line, DFDS, Brittany Ferries and Corsica Ferries. You can search for a Dover-Calais ferry and after easily comparing the prices of competing ferry operators, be happy that you are booking the cheapest ferry crossing online. You can compare all available ferry crossings with our quick and easy search engine, to find the cheapest ferry prices, at the right travel time for you! 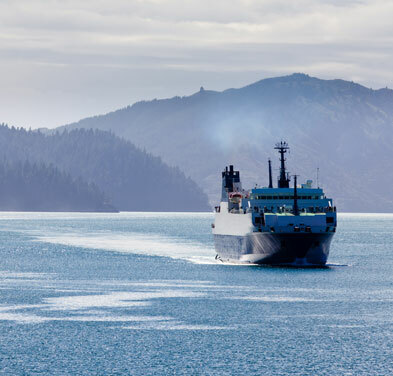 Our direct connection to ferry operator booking systems allow you to compare all available sailings for your chosen destination, and find suitable alternative routes and times in one quick and easy search, getting you get the best available fare.